Nestled in a tiny town off the coast, this container home echoes the main ingredient the owners had hoped for in a weekend retreat—serenity. There are only 63 people who live in Wye River, Australia, and three of them live here. That is, when they’re looking to get away. Given the town’s remoteness, the owners had no doubt this was the ideal setting for their vacation home. 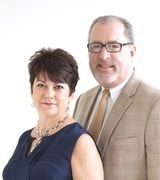 So when they reached out to architect Ben Edwards for help with development, they emphasized creating a place in which they could truly disconnect. 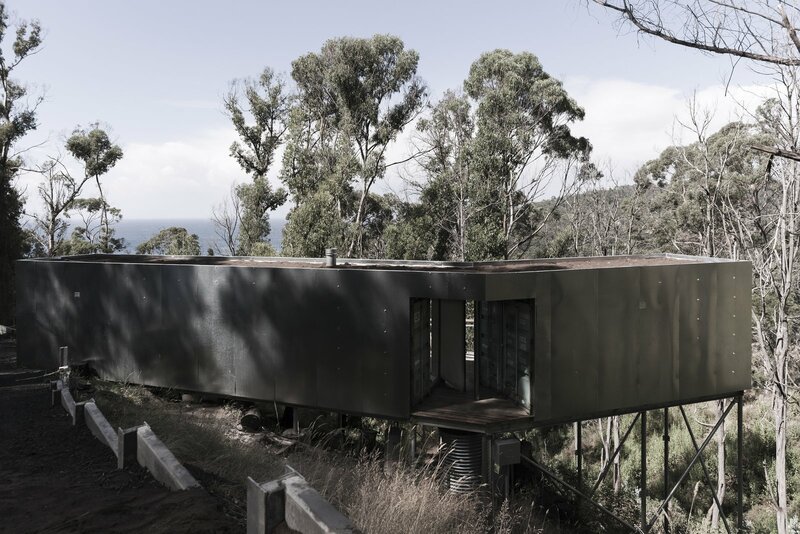 Once they selected a plot overlooking the ocean, Edwards worked with the couple to choose three shipping containers that would blend in with the landscape. The two ends of the containers can be opened or closed at a pivot for more or less privacy. Over time, native plants will grow on the roof and north side of the structure. Two of the 20-foot containers were combined to form the common areas—an entryway, living space, kitchen, laundry, and bathroom—and the third was outfitted for two bedrooms and a second bath. Because steel stilts support the modern treehouse, the amount of trees that would have to be removed for the project were minimized. One end of the home connects to the existing access path, which helped make construction to the site as minimal as possible. Edwards also positioned the property so that a studio space could be built below the home in the future. 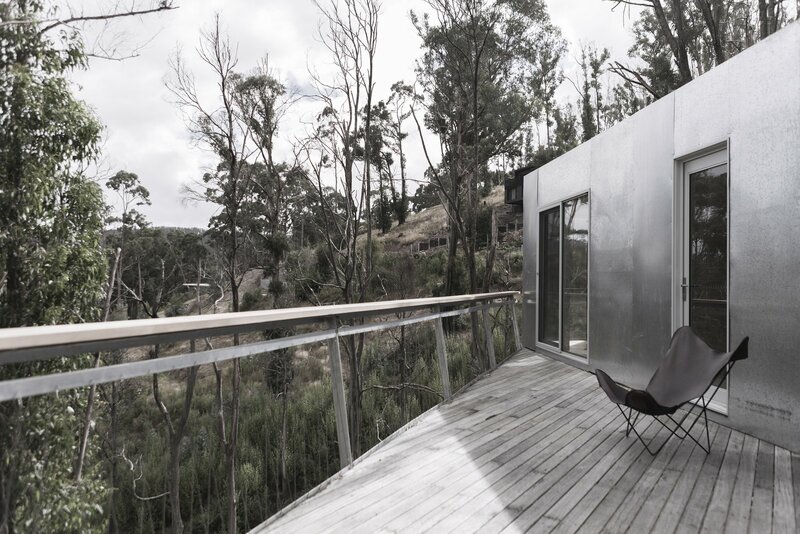 “The house sits lightly, floating above the sloping terrain below,” explains Edwards. 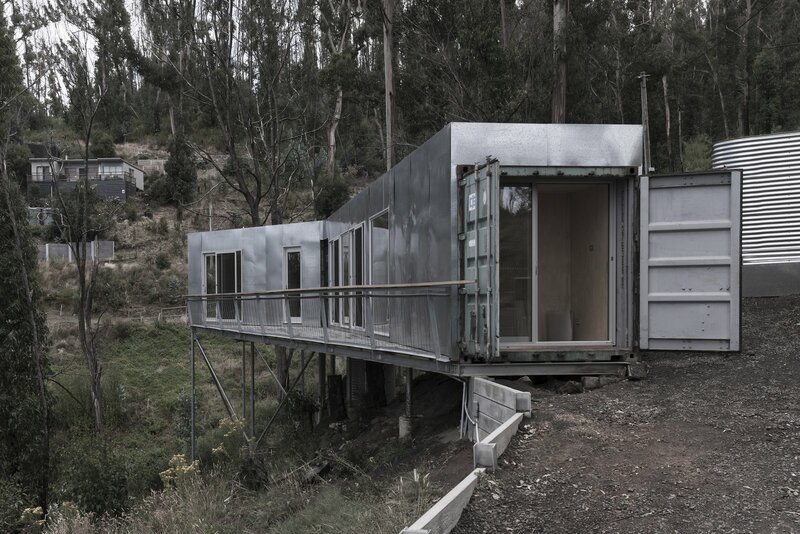 On the outside, his “humble and modest creation” is galvanized with steel sheeting that disappears in the natural shadows. “It’s designed to be almost invisible,” he says. Marine plywood is the dominant feature of the interior. The north side of the dwelling is complete with wires that will soon allow vines to stretch across it, while the south side forms a clear wall of double-paned doors and windows that lead to an open-air deck. The roof has rainwater filtration and a layer of dichondra for added insulation. 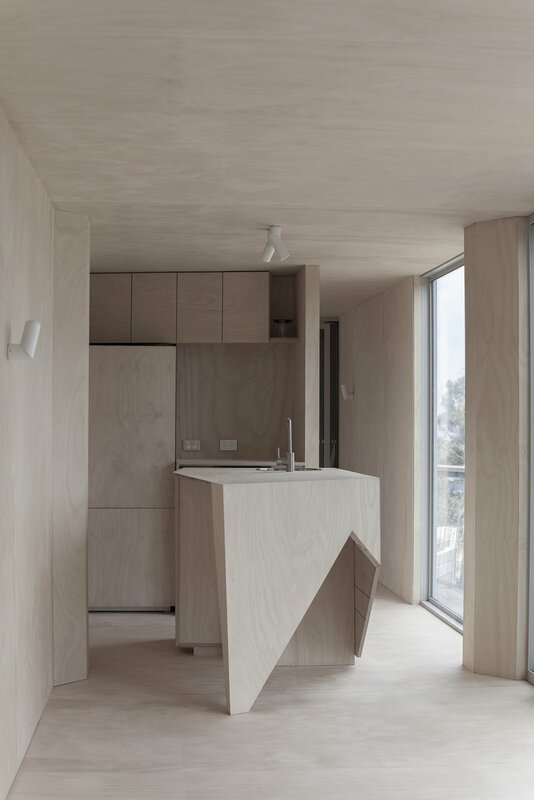 The marine plywood feature is especially striking in the compact kitchen and its island’s geometric design. The cabinetry was built by Z Constructions. 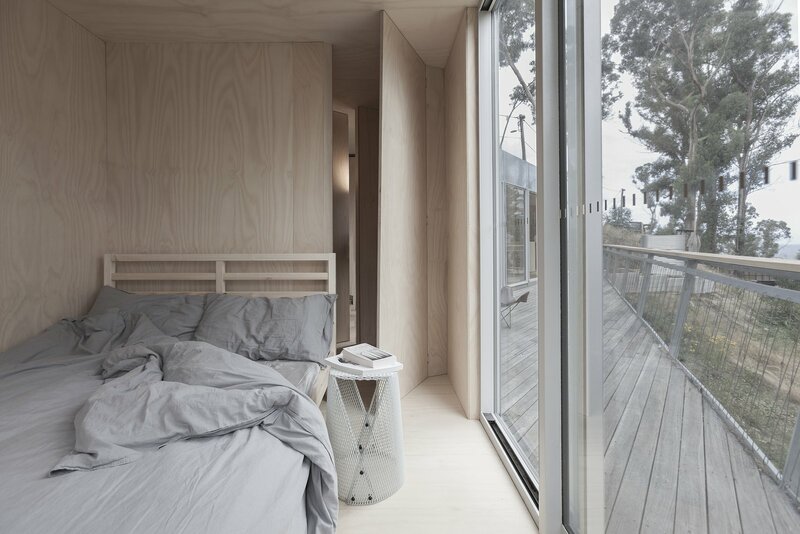 The two bedrooms were made to be equally simplistic, with just enough to feel comfortable. 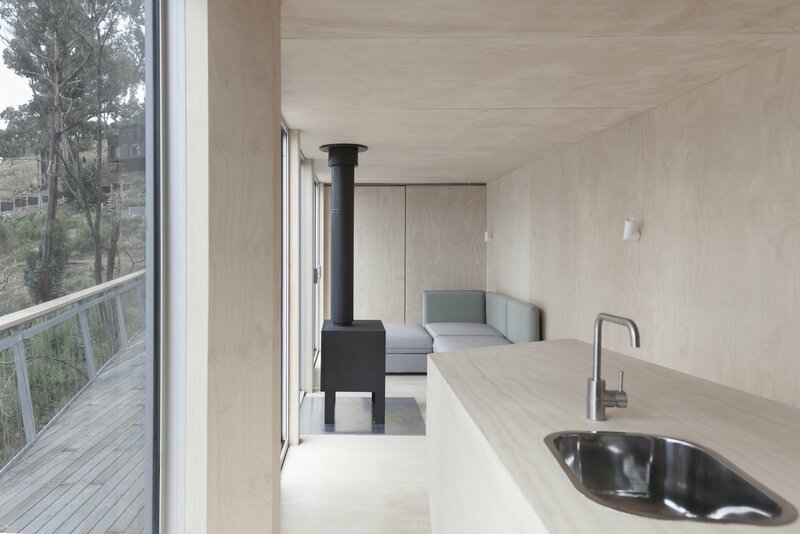 Inside, the design’s minimalistic streak continues. With no art, loud embellishments, or distractions, plywood wraps around the common spaces to give the bulk of attention to the outdoors. A few clever details can be found, such as the unexpected look of the kitchen and the cutout on the island, but that’s it. “The environment is the luxury,” Edwards says. 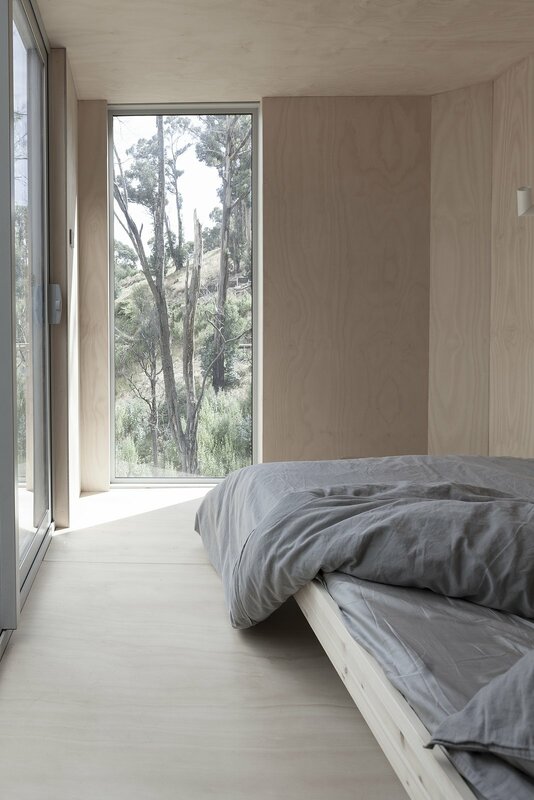 Since artwork was passed over for the beauty of the outdoors, windows create light and movement in the two bedrooms. The minimalist mentality is the home’s greatest accomplishment. Since three of Wye River’s weekend inhabitants come to bask in this setting, their hideaway does well to keep their eyes on the prize—nature. A deck on the southside of the home is the perfect place to take in the ocean view. 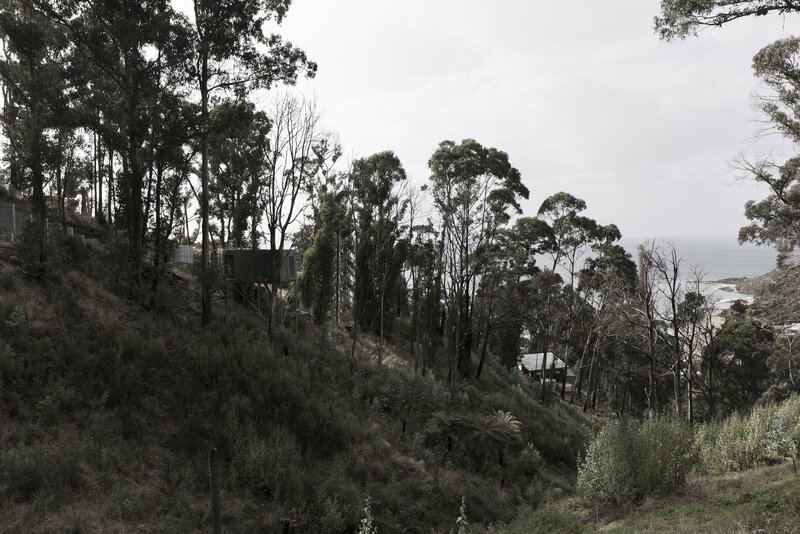 The property was meant to fade into its surroundings, which it does at a distance.